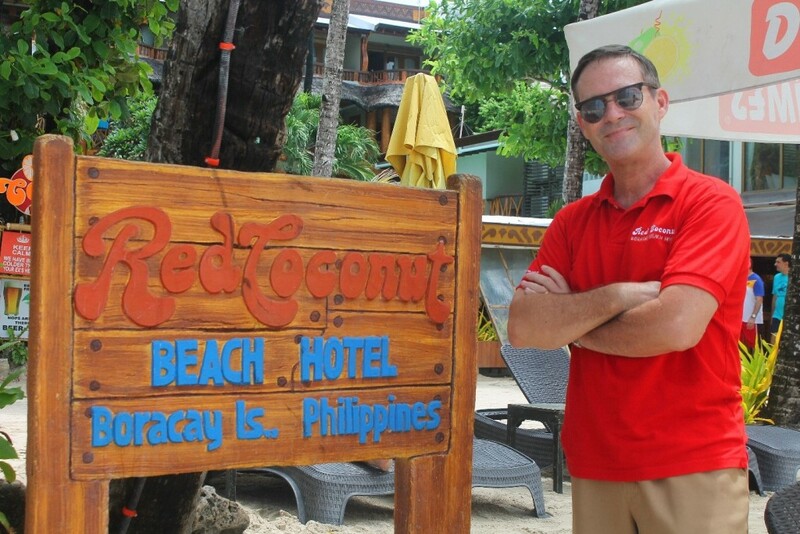 Hotel Spotlight - Red Coconut Boracay! Did you know? 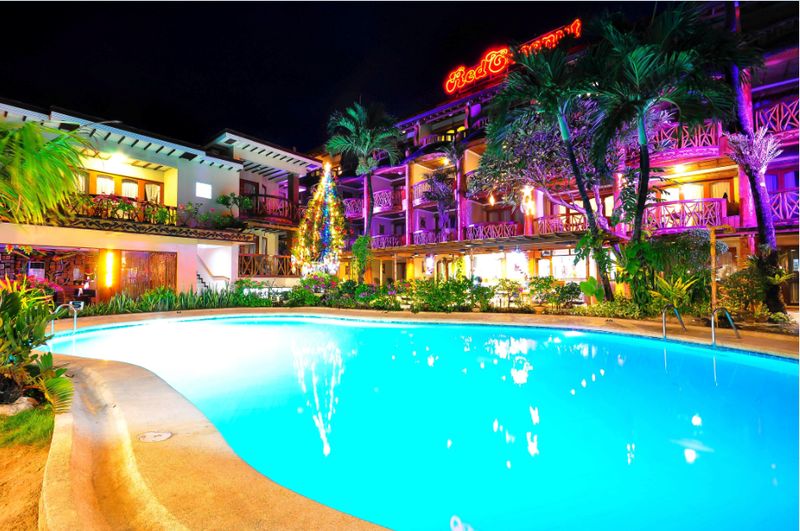 Red Coconut Beach Hotel was one of the first 3 hotels in Boracay, it was then known as Red Coconut Garden. Boracay is home to some of the best, classiest, quirkiest, and sometimes the most lovably eccentric accommodations in the Philippines. Each week we will be featuring one of our many loved and valued hotel affiliates. 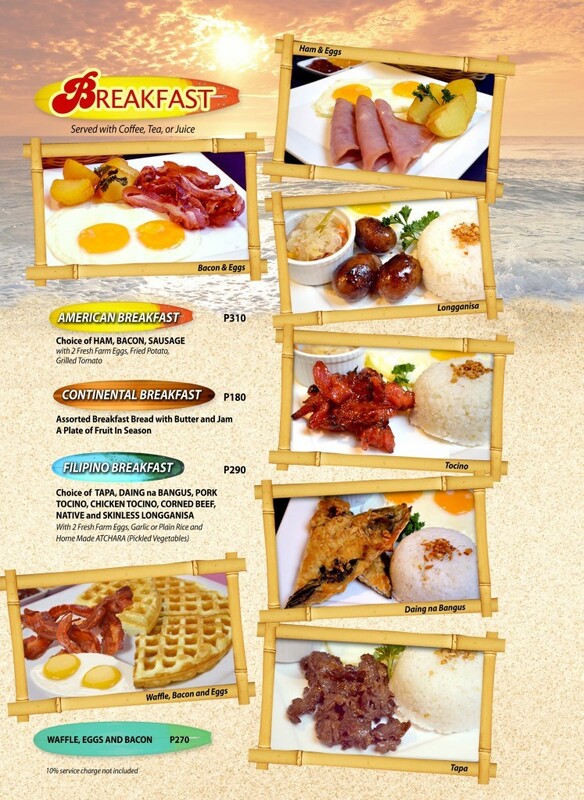 Get to know them one by one with MyBoracayGuide’s latest feature series! 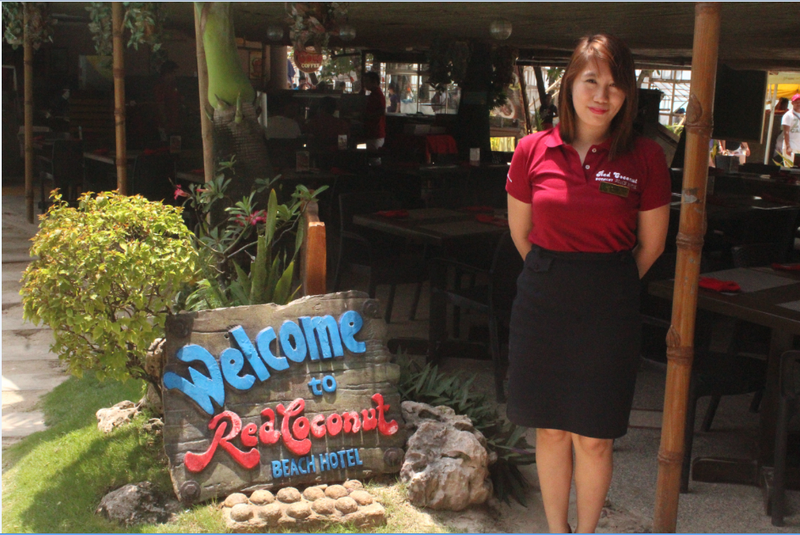 This week, we shed the spotlight on Red Coconut Beach Hotel. Read on and get to know more about your chosen vacation venue and the unsung heroes behind it, who help make your Boracay retreat an unforgettable one. Q. 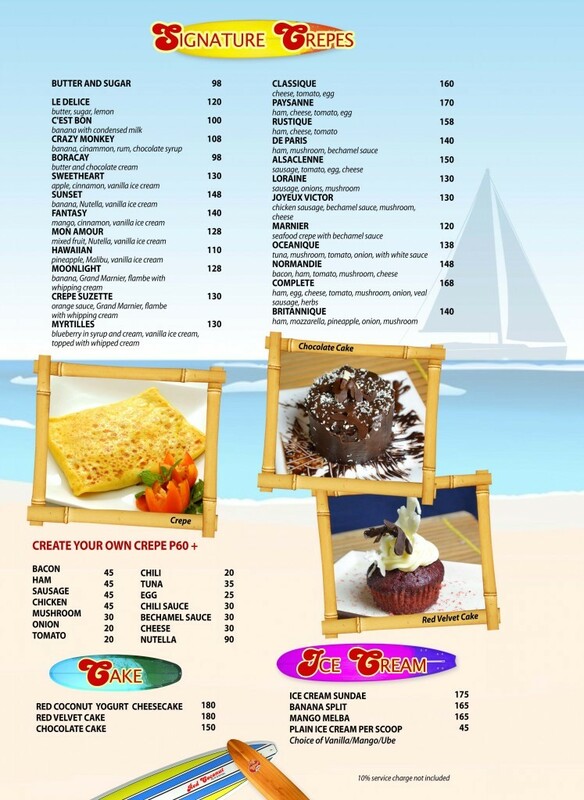 What keeps the guests coming back to Red Coconut? A. Our staff, throughout the years; I have handpicked them. It takes a special kind of person to work here…I pay more attention to the person’s personality. Q. What’s your secret to managing people successfully? A. I interact with my employees. Since we are in the hospitality industry it’s important to keep them happy, make sure they come to work happy. I encourage them to talk to me, I’m very much concerned with their welfare. Words of encouragement, a pat on the back, goes a long way. Q. What do you want the resort to accomplish in the next year? A. We want to expand our coffee shop to the second floor, and make a permanent roof over our poolside restaurant, on top of that will be an all glass expansion of the coffee shop. Q. When was the last renovation of the hotel? A. We do not stop renovating, we do it during lean season so as not to disturb any guests. Q. What was your previous professional background? 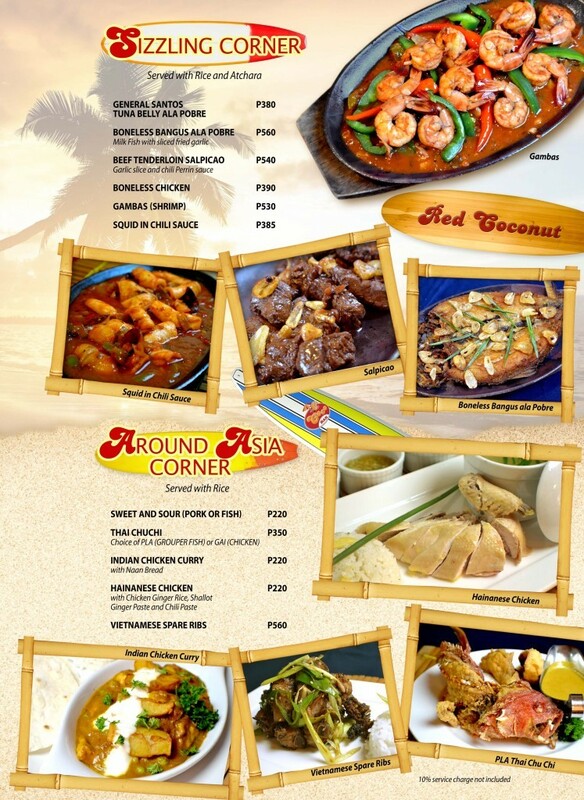 A. I was in the hotel restaurant consultation business for 18 years in Florida before I came to the Philippines. Q. Did you always see yourself in a managerial role? A. No, but I’m a people person by nature and I slipped into it rather easily. The main objective when I took on this job was to satisfy the customer, keeping that in mind, everything else falls into place. Q. Do you interact with guests? A. Yes, I try very hard to come out frequently and meet them. Q. What is the most challenging about your job? A. We have guests from all over the world, and to satisfy the needs of each and every individual guest is a challenge. Q. What have been the highlights during your tenure? A. In 2005 we only had 25 rooms, we added a 4th floor and that was also a challenge, the ongoing construction while the hotel was open. At the time, the Ms. Earth contestants were here for the opening of Red Coco Bar which is another highlight. I just applied for the job, this company is actually owned by my aunt (Connie Helgen) and I heard that there was a job opening. What made you choose the company? Everyone here is nice, and whenever I’m feeling stressed out I just step outside and enjoy the view. I have free food, breakfast buffet every day, plus lunch and full board. These perks are for selected department heads only though. What are the pressures of working in your company and how do you handle this? It’s keeping the guests happy. I help operations, if a guest is unhappy I have to investigate what happened, find an appropriate solution. Is your current position something you aspired for? Actually no, but I do like this job. When I started working, I started learning from the General Manager himself – I work directly with him. What was your best experience with a guest? As an executive assistance, I do back office work so I don’t really interact with guests much – but there are guests who use the business center where my office is. So I assist them whenever they’re there. There was one day that I was walking inside the hotel and I ran into a guest, he started singing to me out of nowhere. I just can’t remember what song it was but it made me happy. What would 16 year old you think of the present you? I think that 16 year old me, would think that I’m… Cool. Because of my achievements at a young age, my current position, I have good experiences and I’m still learning. So yeah 16 year old me would think I’m cool. 5 years from now, I see myself still working in Boracay, at a higher level and more responsibilities, with more goals in life. To build my own hotel and manage my own hotel. Maybe not in Boracay, maybe somewhere else, but this is my stepping stone. It’s about traveling, and about work as well but mostly about traveling, what we want to do with our lives. We also talk about food a lot, and movies. What are the things you enjoy? I enjoy traveling, movies, and playing online games. I started playing this game called avabel, it’s been a year already since I started. It’s the first time that I was ever hooked on one game for so long. Whenever I have idle time, I play it. It’s also a way for me to reduce stress levels. Do you not enjoy going to the beach? I grew up here, I only left for college for a period of 5 years and I think I don’t appreciate the beach so much anymore because I liked it better before all of these developments. Do you have family on the island? Yes, I grew up on the island. I left for college for 5 years, but came back. They’re all still here, my mom, my dad and my youngest brother. I see them every day! I also see my mother at work as she’s the restaurant manager of Red Coconut while my dad is part of the wait staff. Yes, I help out with the finances. I help pay for my brother’s tuition, and the bills. So you live at home? Yes I do, my parents don’t really want me to move out yet but in about a year I think I’m going to get my own place. 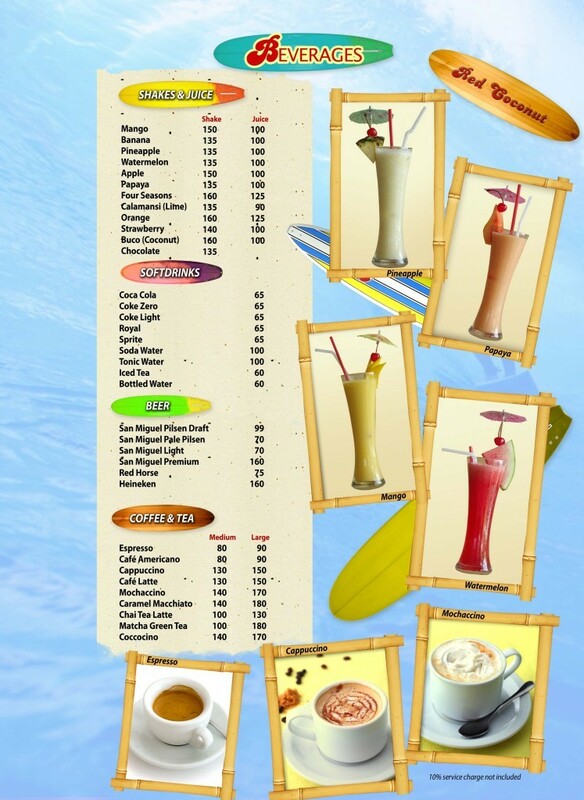 Although Red Coconut offers full board, I think I would rather get my own place that is separate. How does it feel to see your parents at work and at home? It’s alright, I’m very close with them. It just becomes difficult when sometimes they bring work issues at home, and I really don’t like talking about work at home. When it happens though, I kind of don’t have a choice but to listen. 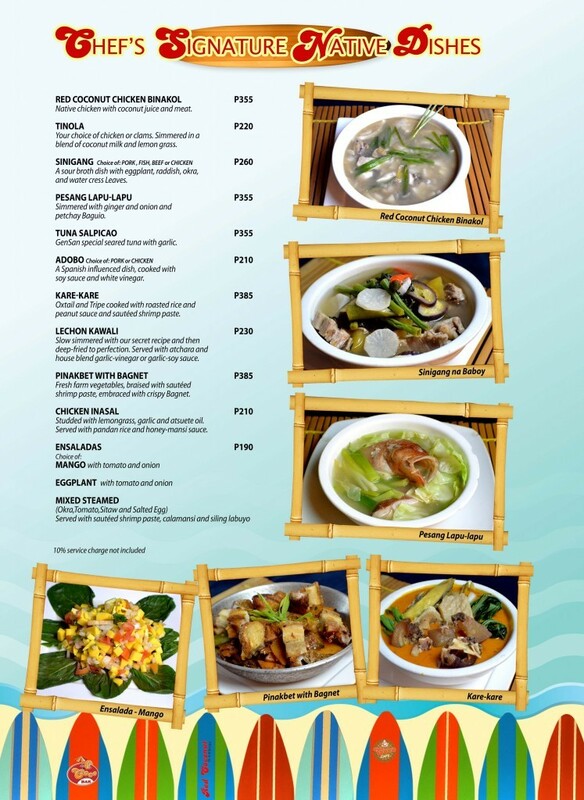 Did you ever consider leaving Boracay? Yes, maybe when I get married. As for work, I haven’t considered it because I haven’t found a greater opportunity for me outside of Boracay that further enhances my skills, my personality, then yes I would definitely go for it. The greatest opportunity I found for myself is here in Boracay. What was your best day on Boracay? What advice would you give someone who wants to work on the island? My advice is to be competitive, competition here is fierce. Be open minded, because people here are quite liberated in comparison to other places, and some might encounter a bit of a culture shock. You also have to be fun loving, because you have the opportunity to meet people from all over the world, learn their culture, and share their experiences. 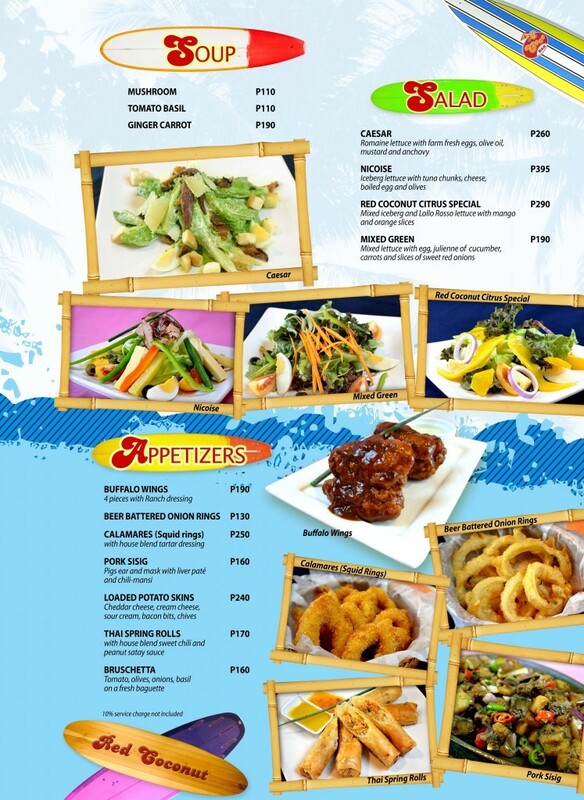 What is the biggest challenge living in Boracay – how to live in Boracay successfully? The lack of good stuff, like there’s always a scarcity with clothing, technology, there’s no cinema and the high cost of living. 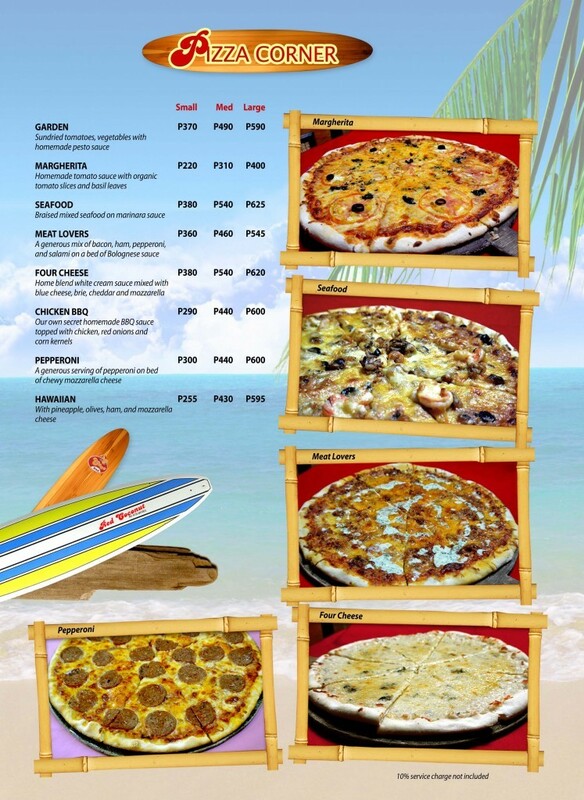 To live in Boracay successfully, it’s best to budget your money carefully. Especially if you’re starting with a rank and file job, and work hard, get a promotion, get better pay. Compare Boracay then and Boracay now – how do you feel about the difference? There’s a huge huge difference, and it has its pros as well as cons. When it comes to nature, the changes seem to have a negative effect. The sand isn’t as sparkly as it used to be, and then it’s too crowded now there are too many people. But then it’s good because there are more tourists, more money coming in, more business, and more jobs available. I’m neutral about it at this point. If given the chance to change something in Boracay what would it be? Well, I noticed that companies have been hiring from outside of the island. I think 60% of all company employees should be hired locally, while 40% can be from outside. There should also be some sort of price ceiling and price floor for all locals and residents. The minimum wage does not compensate for the high cost of living. 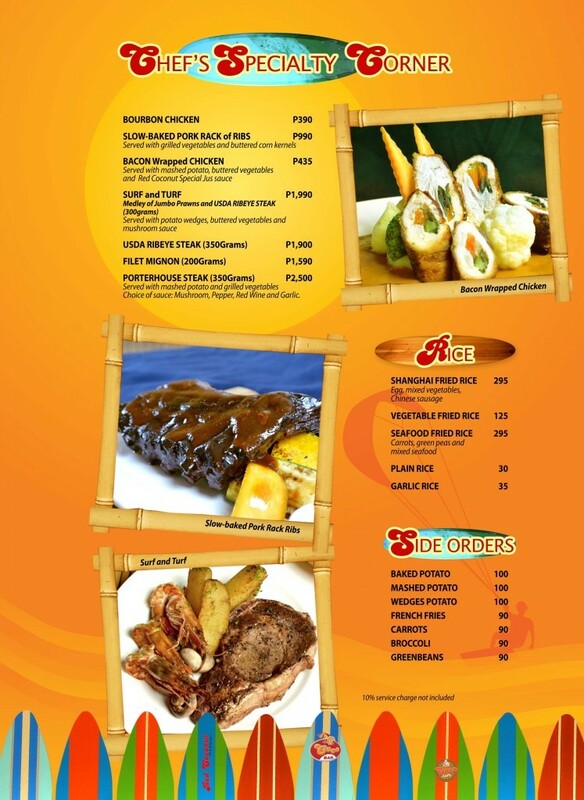 A world-class restaurant serving international and local cuisine. Red Coconut Beach Hotel will always have a special place in my heart. I’ve stayed here a couple of time with family and friends. I always recommend this hotel to anyone looking for a nice place to stay in Boracay. They have everything you could ask for — fantastic location, accessible to everything, beachfront with beach beds, swimming pool, rooms with comfortable beds, with amenities like Cable TV, Air-conditioning, hot and cold shower, minibar, and basic toiletries. 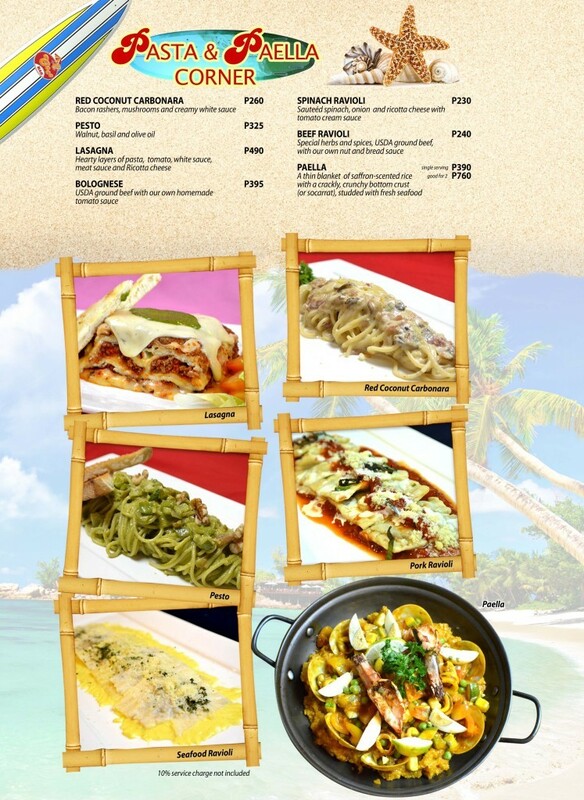 The staff are always helpful, the in-house restaurant is great (the brick-oven pizza is definitely a must-try), and the bar offers new and interesting cocktails. They also have Ladies night every Thursday. You won’t really need to go anywhere else. Transportation and activities can also be booked through the front office. 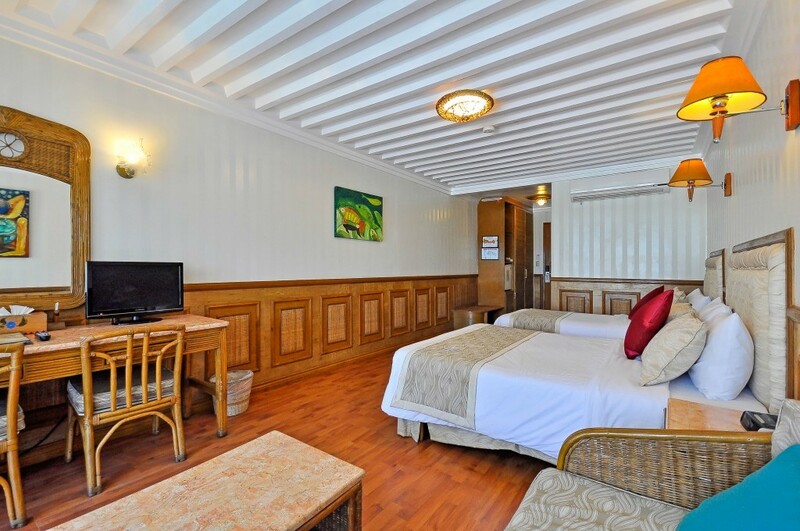 The hotel caters to business travelers, couples, groups of friends or family. 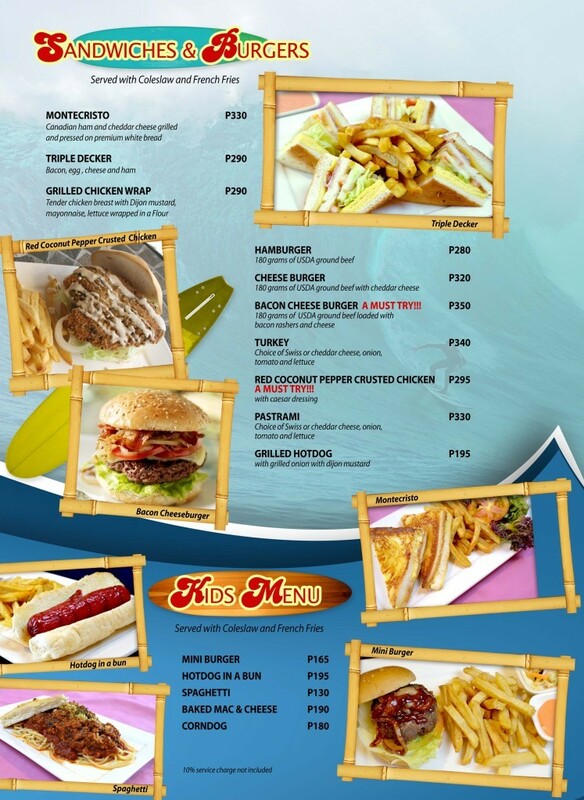 Red Coconut really has something to offer everyone. They have the standard room, family room, suite rooms, and if you feel like splurging a bit, they also have a Presidential Suite that has a large balcony with an awesome view of the ocean. My personal favorite is the Deluxe Main in the second floor (Rooms 201-203). There is a partial sea view, and the room is really spacious. Since this is only located on the second floor, it is very convenient especially if you are out most of the time and want to have a quick shower or change your outfit for the next activity. Accessible as they might seem, you still have your privacy in these rooms. It is always a great experience every time I stay at Red Coconut. I will definitely book again soon and will continue recommending this hotel to my friends. This entry was posted on 星期二, 二月 7th, 2017	at 5:26 下午	and is filed under Populars, 最近	. You can follow any responses to this entry through the RSS 2.0	feed. You can skip to the end and leave a response. Pinging is currently not allowed.